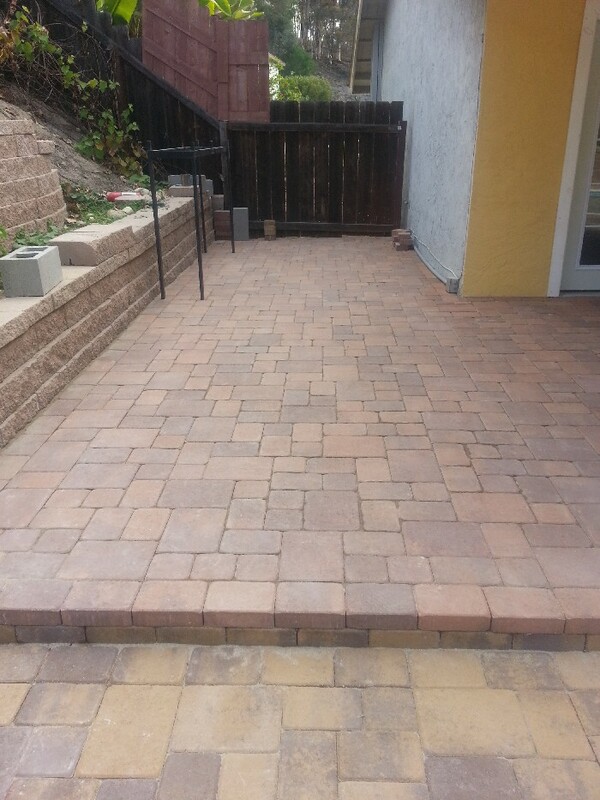 Pavers are optimized for use in any climate or environment. 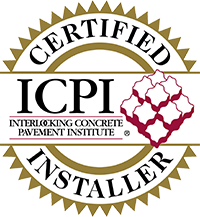 The interlocking system increases structural flexibility, while decreasing common issues like cracking, found with using older traditional asphalt and concrete pavements. 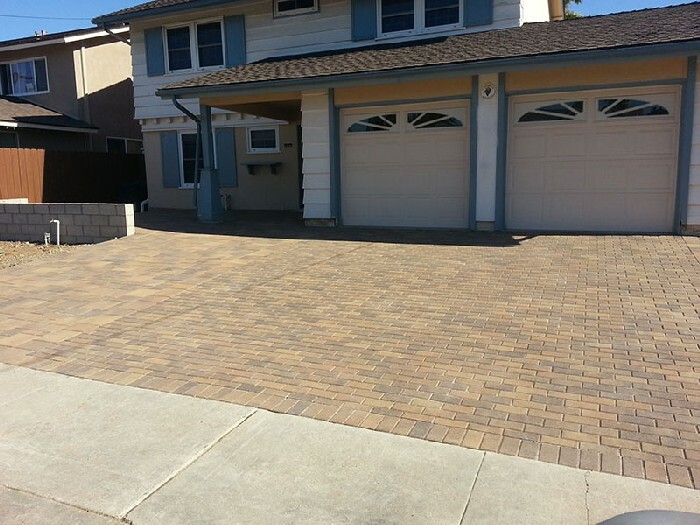 Accurate Grading & Paving is San Diego’s one-stop shop for all your paving needs. We make it our goal to deliver excellence in everything from the product to the experience, ensuring 100% satisfaction along the way. When you have a landscape that needs clearing, look no further! 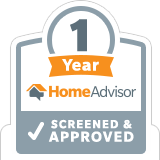 Having been a leading figure in the demolition industry in Southern California for at least 15 years, our team has plenty of experience to suit your needs. 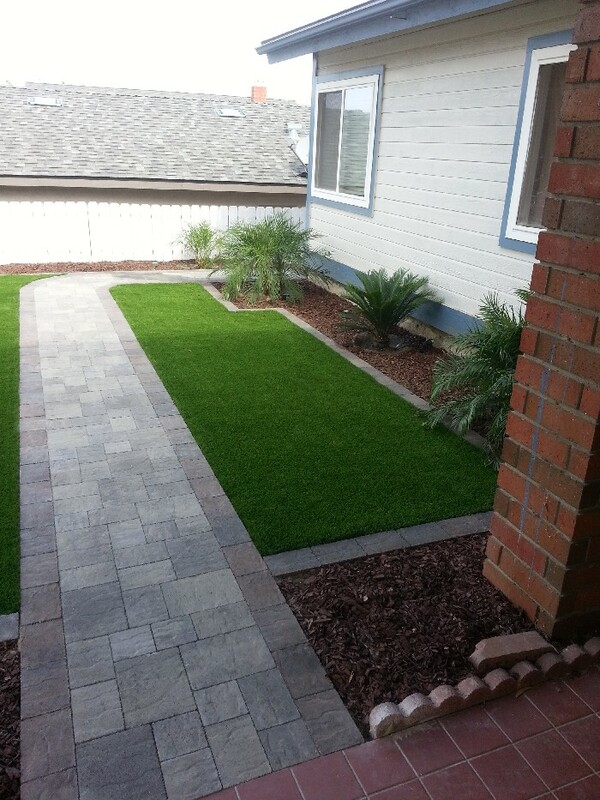 Real grass is costly to keep looking beautiful. Even when you try your hardest, sometimes you are still left with an ugly, patchy lawn despite your best efforts. 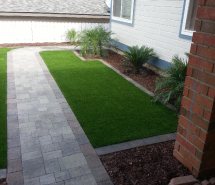 Synthetic turf allows homeowners to have green, flawless grass 365 days a year! 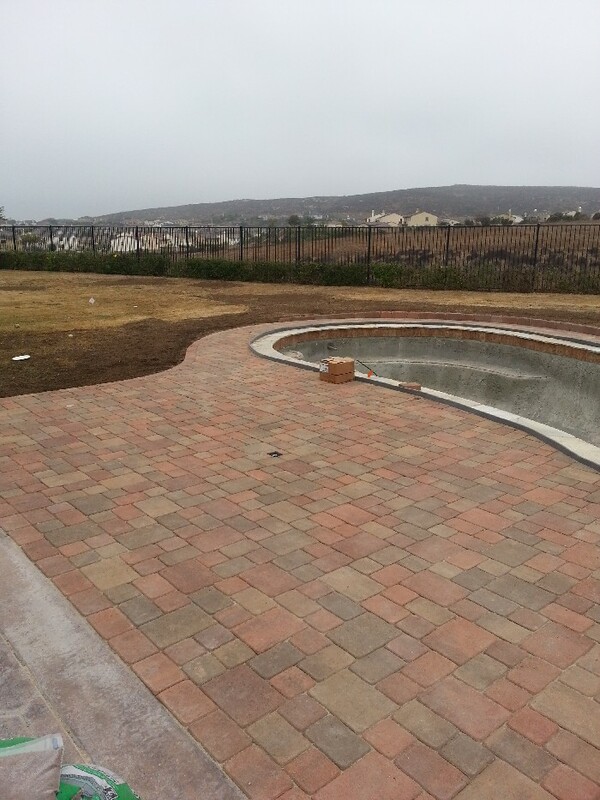 With over 15 years of stone setting experience, Accurate Grading & Paving sets the standard for one-stop shop paving stone contractors in San Diego. 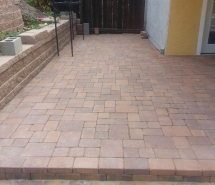 Having been the most-hired company to help set paving stones for stone retailers and distributors in San Diego, Accurate has noticed a large majority of companies employing the help of outsourced contractors to set their stones. While outsourcing contractors may benefit the proivder, it doesn’t benefit the client. Not only does this practice introduce a higher margin for error in the project, but it also blurs all lines of communication between clients, workers, and providers. With customer satisfaction in mind at the beginning and end of every project, Accurate Grading & Paving doesn’t take any chances. 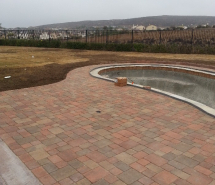 Our goal is to deliver a product that will not only satisfy our customers, but increase their property value and heighten the level of aesthetic appeal! We do this by paving what we sell, ourselves. 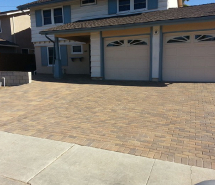 Accurate Grading & Paving is San Diego’s one-stop shop for all your paving needs.